Need to hire an AED for an event speak to me I can supply the latest model Cardiac Science G5 Semi-Automatic defibrillator ready for use. Competitive hire fee. Good for short one off events rather than purchasing. 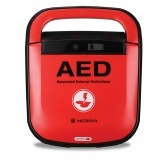 Looking for a new AED, we sell the new Mediana Hearton AED A15 units. An easy to use AED with the advantage that it can switch between adult & child without the need to swap the pads on the device. COVER Protected icon sheet, shock button, adult/paediatric mode switch. CONNECTING SOCKET Defibrillator pads connector socket. The pads are always ready to use. SPEAKER Acoustic indicator for real time guidance. VISUAL ICONS LED indicator lights flash with the corresponding voice prompts. Visual Icons clarify the necessary actions. ADULT/PAEDIATRIC SWITCH Easily switch from adult to paediatric mode without changing the pads. IR PORT IR Communication Port between PC and AED. BATTERY Disposable LiMnO2 Non-Rechargeable. 2yrs shelf life, 5yrs standby life. STATUS INDICATOR Unit status, battery level status, and temperature range status. SHOCK BUTTON Flashing button indicates “Ready for shock delivery.” Push the button to deliver shock. OPEN SWITCH Slide the switch to the right to open the cover. Unit automatically turns on. SD CARD INSERT Review stored data and software upgrade. Cardiac Science Powerheart G3 Semi Automatic AED. Adult pads dated to June 2020. Has a coupl of batteries with about 50% charge left between then (4 yr type) but no warranty on battery. In very good condition with manufacurers protective case. Has had a 2010 software upgrade. Cost £370. Good value secondhand buy. 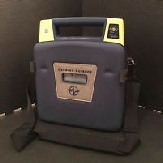 Cardiac Science G5 Semi automatic AED 75% battery - will have new adult pads. Real bargain at £545 more details to follow. These are about £1100 brand new. 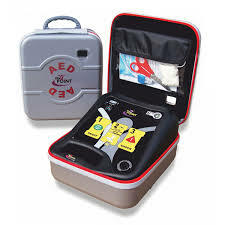 AED TRAINING Give me a call or e-mail for your needs. 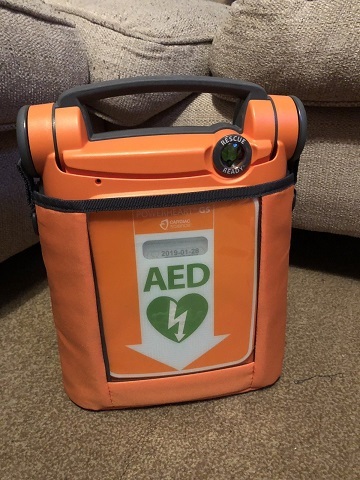 For customers within a reasonable distance of Warrington I can probably supply some free or low cost set you up training for your AED after your purchase. 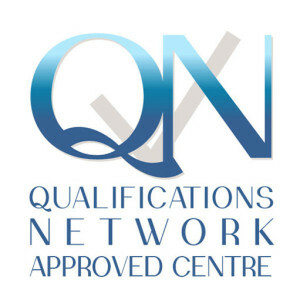 AED BUSINESS HIRE RENTAL - RENT A NEW LIFE POINT AED. 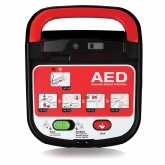 Have you considered AED rental? 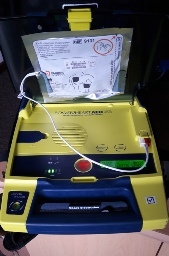 Fancy a new workplace AED in a case for £1 a day rental. 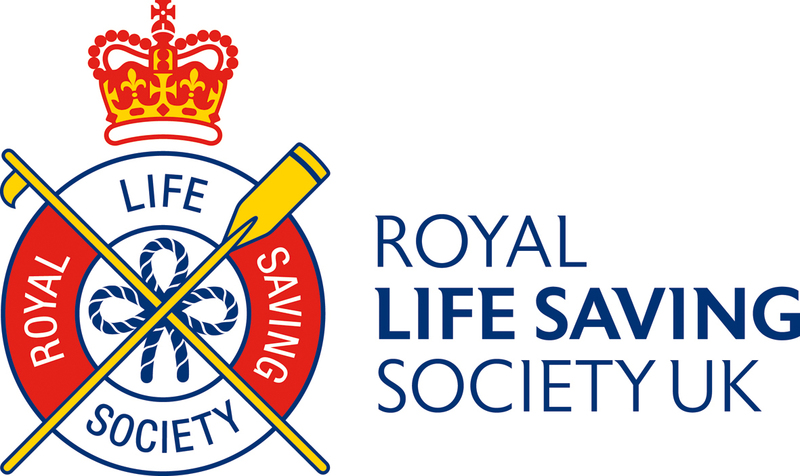 Contact me I can put you in touch with a supplier who will install a new Life Point AED on a service contract so all pads / batteries supplied, even paediatric pads if children present for only £1 a day. 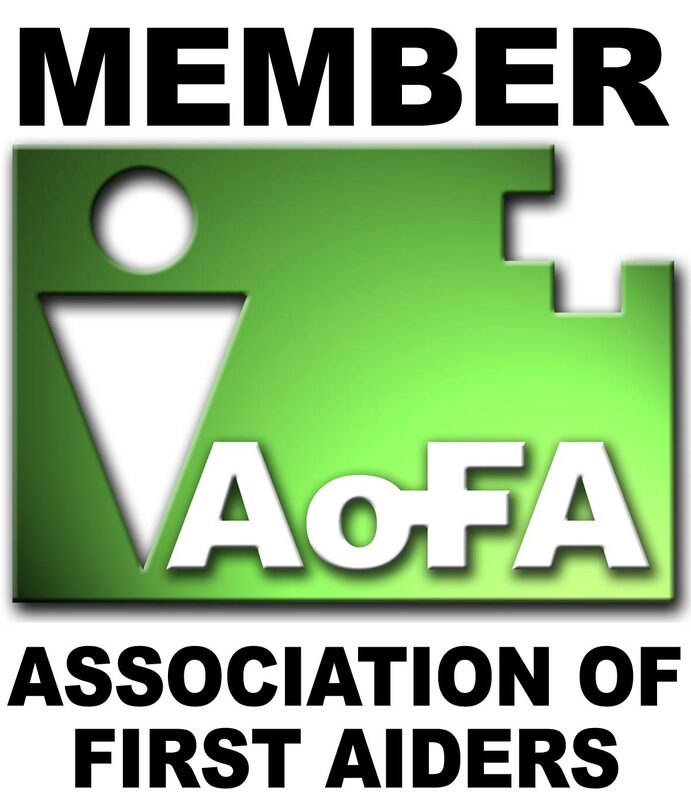 They will even give you £200 trade in for your old AED even if broken. £1 a day not even the price of a cup of coffee! 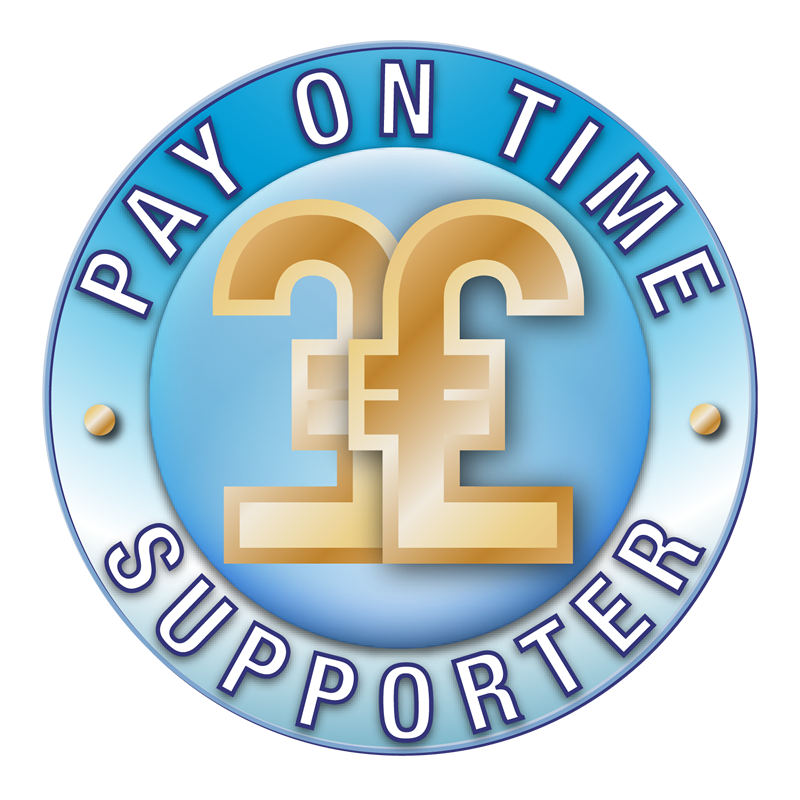 Peace of mind for you and your staff / visitors / nursery children.